An actual 5 minute face: holiday edition. I don’t want to spend all morning faffing about getting ready every day during the holidays when you have films to watch, family to be seen and there is food to be eaten, Priorities, am I right? To maximise the sofa time, but still look vaguely polished in case of any impending family, I have a five minute face. As in, an actual five minutes. Give your hair a quick brush, and spritz some perfume and then you’re done. 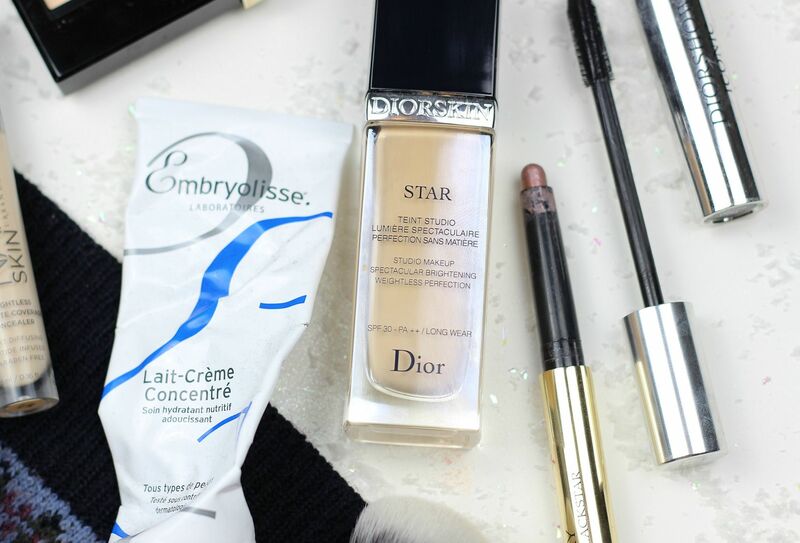 Super speedy base time – mix a pump of the Dior Star foundation with the Embryolisse Lait-Creme Concentre and it’s a perfect tinted moisturiser. Buffed in with my dream buffing brush, the Morphe M439, it literally takes under a minute and then your skin is done. Quickly swipe some of the Urban decay naked concealer under the eyes, because it’s so quick and easy to blend. 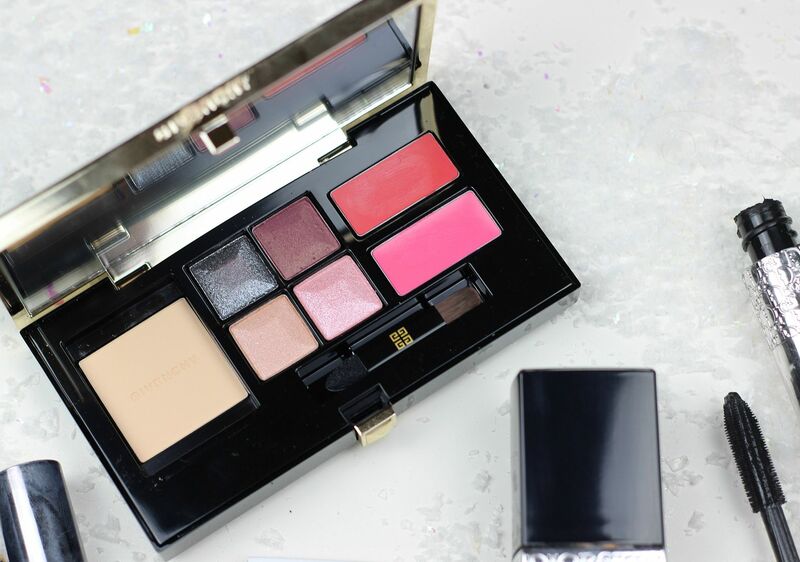 The Givenchy makeup must haves palette really comes into its own here – it has everything covered. You can use a light dusting of the powder all over the face to see everything, and then the creamy colours at the end on the cheeks and the lips. Co-ordinated, and so easy. Eye wise, if you’re in a rush, the By Terry ombre blackstar in misty rock is a gorgeous sheeny colour that you can literally scribble all over the lids and then go. The cranberry shade in the Givenchy palette works so well with this as well, if you have time for brushes! Mascara is a quick little one for making your eyes look more awake, and doesn’t take too long. 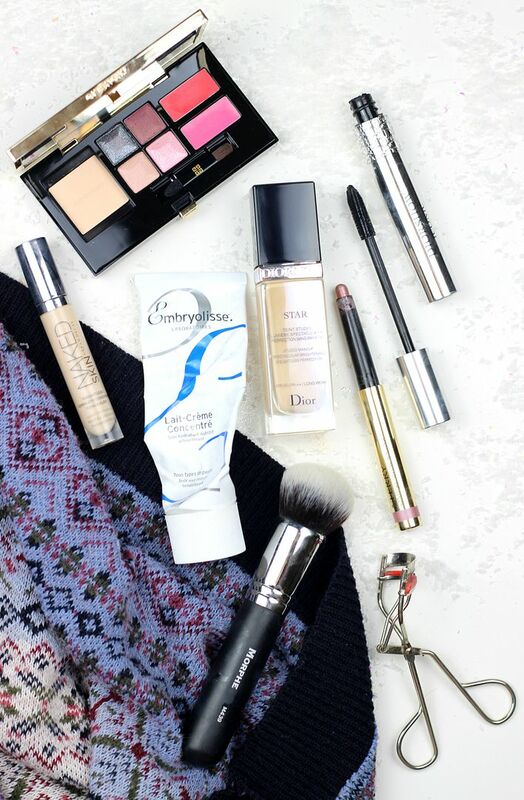 Here’s to speedy makeup, and the time it leaves us to eat more food! New Year's Eve makeup: burgundy smokey eye.